The Norwegian company has sold its browser, performance apps and name. After a $1.2 billion deal fell through, Opera has sold most of itself to a Chinese consortium for $600 million. 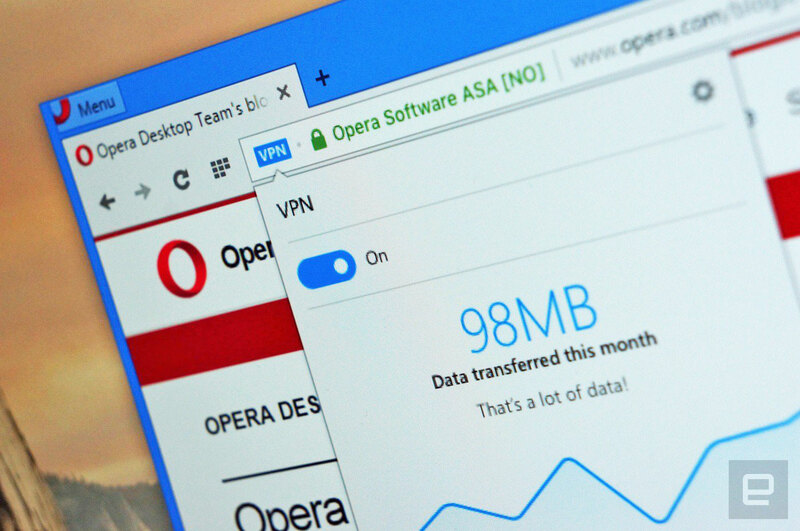 The buyers, led by search and security firm Qihoo 360, are purchasing Opera's browser business, its privacy and performance apps, its tech licensing and, most importantly, its name. The Norwegian company will keep its consumer division, including Opera Apps & Games and Opera TV. The consumer arm has 560 workers, but the company hasn't said what will happen to its other 1,109 employees. The original deal, announced in February, reportedly failed to gain regulatory approval. While expressing disappointment that it was scrapped, Opera CEO Lars Boilesen says "we believe that the new deal is very good for Opera employees and Opera shareholders." The acquisition was approved by Opera's board, and the company now has 18 months to find a new name, according to Techcrunch. The company actually makes more of its $616 million in revenue from Opera TV and the other consumer division products that it's keeping in the deal. "For Opera shareholders we are selling approximately a quarter of the company for $600 million, which is an attractive price for this part of our business," Boilesen says. Opera is the fifth most popular desktop browser with a meager 1.9 percent share, but it does hold a very respectable 10 percent of the mobile market. The company has been especially innovative in that arena, having introduced built-in ad-blocking, data and video compression and a built-in VPN. It's unclear if the new owners will continue that trend, but current CEO Boilesen will reportedly head the firm under its new ownership. The deal is still subject to regulatory approval.